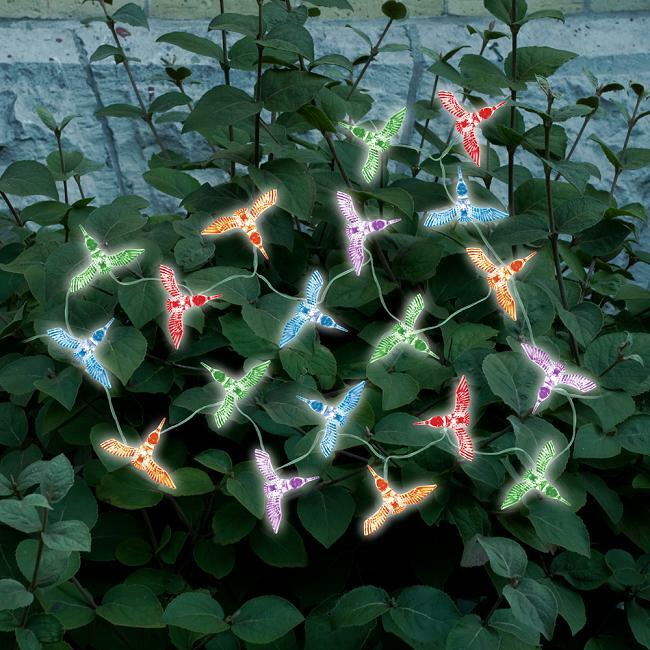 These whimsical solar string lights are ideal for decorating your shrubs, flowerbeds, deck railings, doorways, parasols and other garden decor areas. 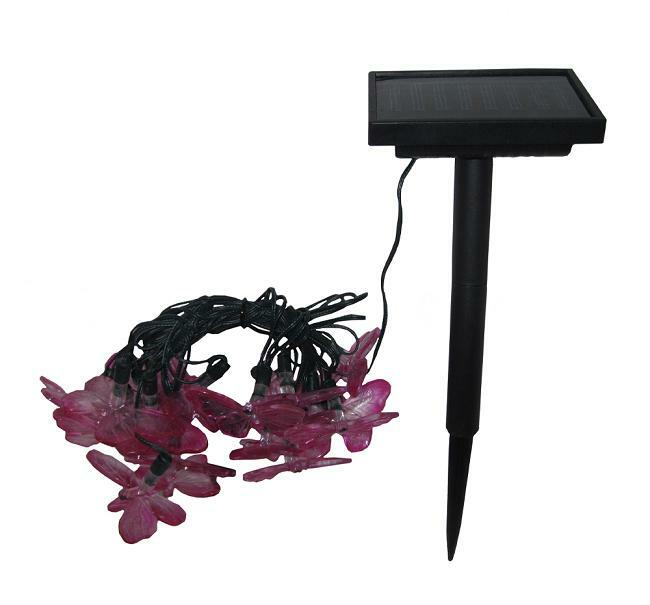 The 20 LED solar string lights are powered by a separate amorphous solar panel allowing lights to be placed in shady areas. 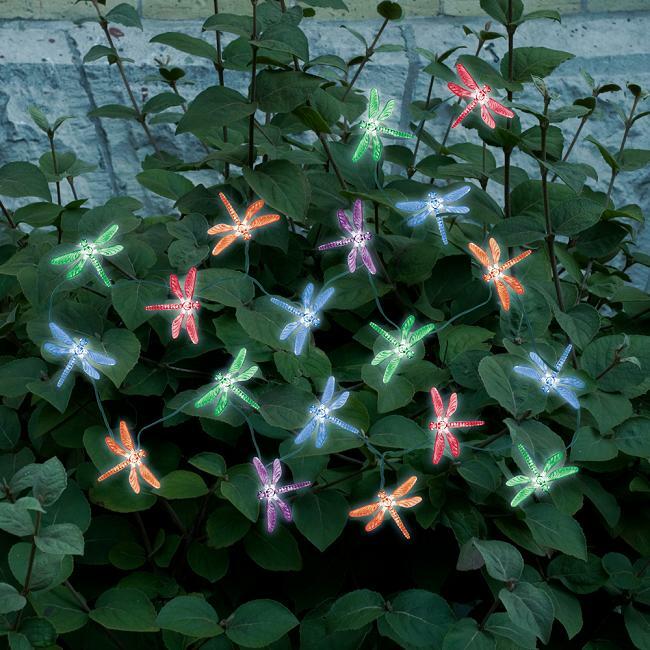 These solar string lights illuminate automatically during darkness. 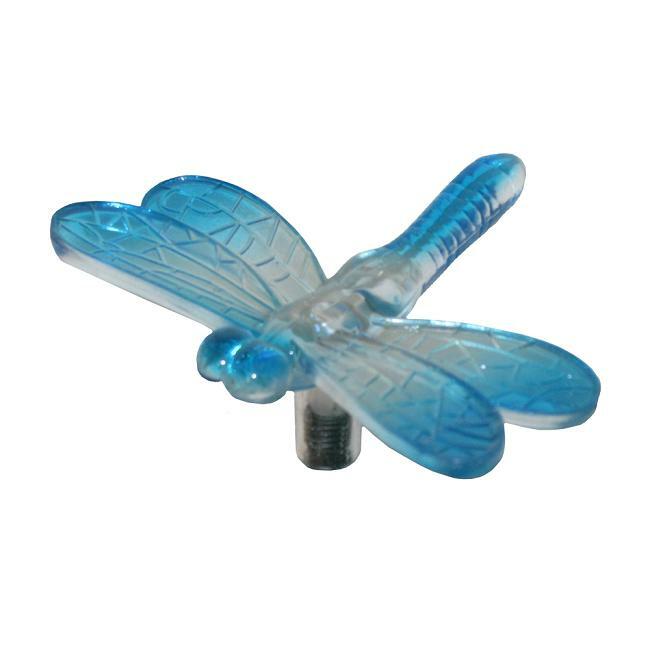 With no operating costs or wiring you can simply install and enjoy these solar string lights day or night. 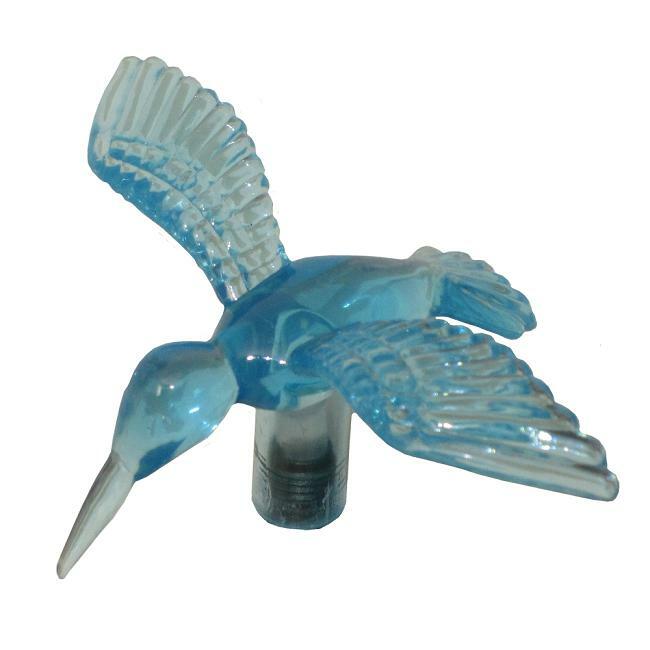 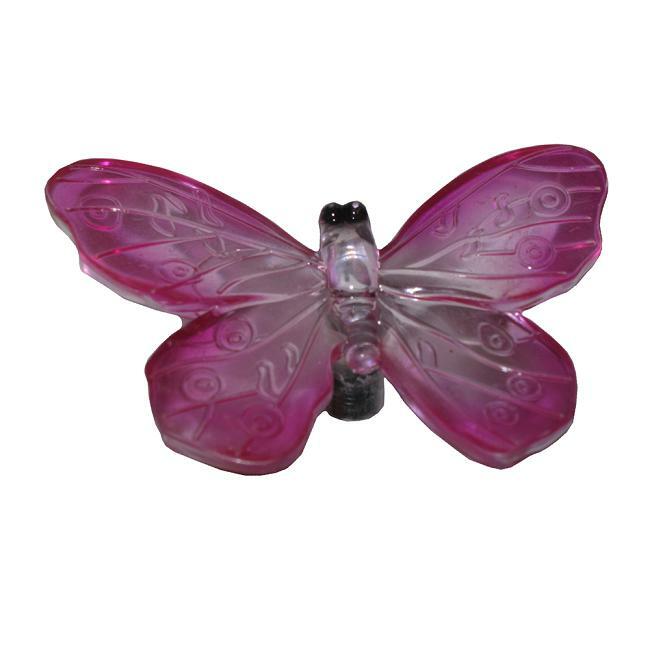 Available in styles; Hummingbirds, Butterflies & Dragonflies.